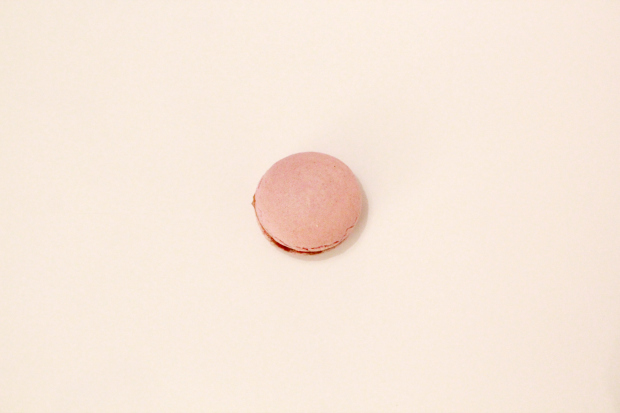 Macaron n°14 is all about one of my favourite fruits…figs. I must admit, I took the easy route for this recipe. Instead of making my own fig jam, I used a shop-bought one. You might call it laziness, I just see it as great time management. Ok, I’m lazy ;-).